You can help our son Dustin with a heart transplant. Dustin has late-stage congestive heart failure and can’t leave the ICU without a new heart. He is only 33 years old. A childhood cancer survivor, Dustin is fighting for his life once again. Dustin’s heart was damaged by the cancer treatment that saved his life years ago. Now, his heart is no longer strong enough to support his life. Dustin has always been a very compassionate person, caring for homeless or injured animals. Now, he needs our compassion. 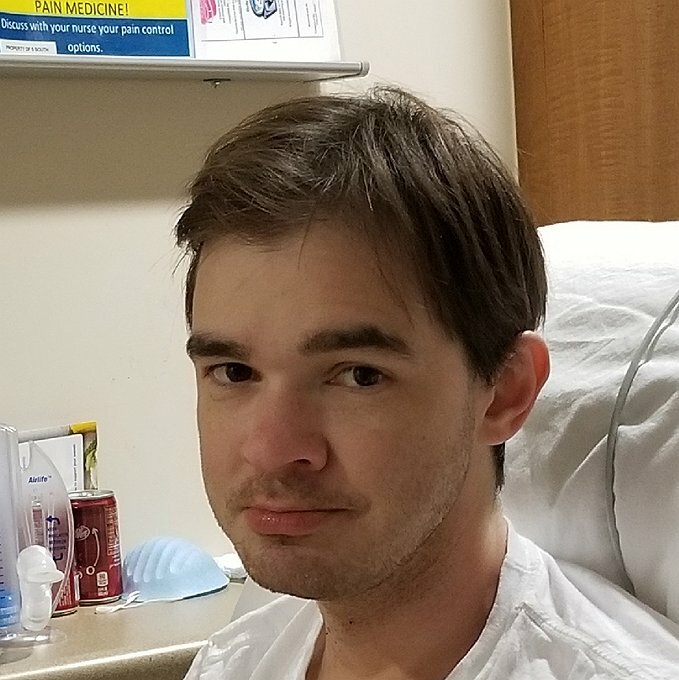 We are asking you to join us in fundraising for the nonprofit Help Hope Live to help cover the expenses of Dustin’s medical treatment, including housing near the transplant center where he is required to stay with a 24/7 caregiver for up to six weeks after leaving the hospital. Dustin also needs help paying for the many medications he will be required to take for life after getting his new heart. Our son lives three hours from the transplant center, so your donations will help fund the numerous trips he will need to make in the months and years after surgery. Your donation to Dustin’s campaign is a blessing that will help ease the financial burden of long-term hospitalization, heart transplant surgery and post care. Family and friends of Dustin Harris are raising money for the nonprofit Help Hope Live to fund uninsured medical expenses associated with transplantation. Dustin has chosen to fundraise for Help Hope Live in part because Help Hope Live assures fiscal accountability of funds raised and tax deductibility for contributors. Contributors can be sure donations will be used to pay or reimburse medical and related expenses. To make a tax-deductible donation to this fundraising campaign, click on the Give button. Hi everyone! Dustin is continuing to recover from the heart transplant surgery in October. He’s had several heart biopsies to check for rejection, and the results have been wonderful. Dustin is also continuing with his rehab to become stronger. While he’s still underweight, he’s been slowly gaining some weight. He’s still got a way to go. Still at an apartment in Nashville right now to be near treatment, Dustin will be returning to his hometown in a few days. Your donation will help with continuing costs associated with his treatment. Thanks for reading! 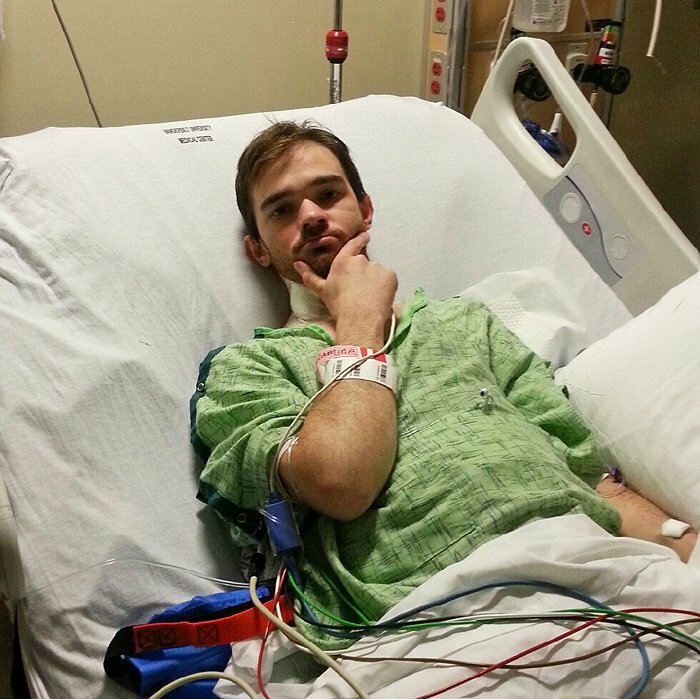 Dustin is continuing his recovery, and is so thankful for his new heart. This week, he’ll get to leave the hospital, but will continue to live in the Nashville area in temporary housing for four to six weeks. Dustin will visit the hospital regularly after his release for biopsies and other tests, and for rehab to get stronger. 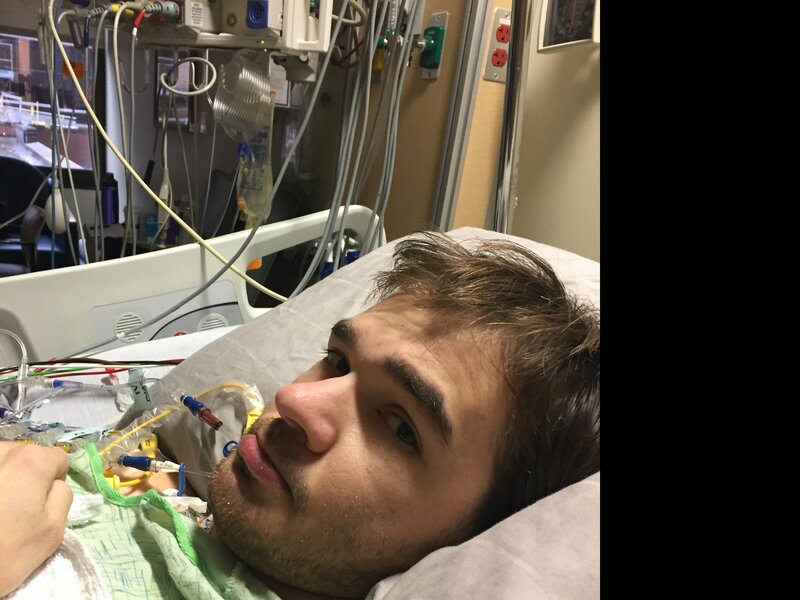 Please consider helping to fund Dustin’s recovery with your donation today. We are overjoyed to share that Dustin has received his heart transplant! He’s doing well and still recovering at the hospital. He was recently able to walk around, for the first time in many days! Soon, Dustin will be released from the hospital and needs to live near the transplant center for four to six weeks for his daily clinic visits and cardiac rehab. Your donation can help fund his housing during this time, as well as cover other medical expenses. Love you Dustin. Praying for you everyday!!! !